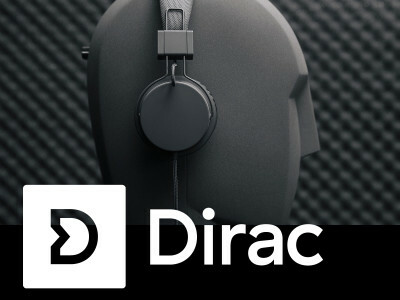 Dirac Research announced the debut of Dirac Distortion Control, a patent-pending audio solution that reduces audible distortion in smartphones, tablets, laptops and all-in-one PCs with minimal impact on volume. 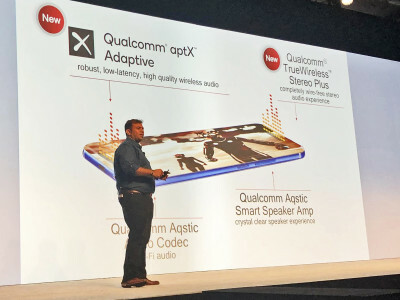 The company introduced Dirac Distortion Control to the mobile market at MWC19 in Barcelona with a demo experience developed to showcase the next-generation of mobile audio performance in partnership with leading micro-speaker manufacturer AAC Technologies. To support the growing trend toward stereo audio in smartphones and portable devices, Cirrus Logic announced the new Cirrus Logic CS35L41 boosted smart power amplifier, based on 55nm process design. 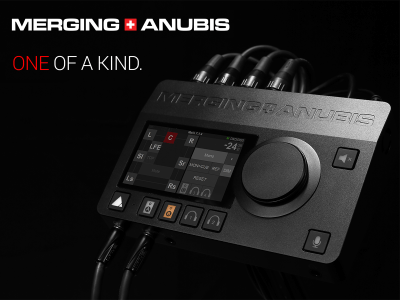 The new Class D amp delivers on the “big three” OEM requirements for mobile applications: enriched audio sound, efficient low-power management and a space-saving package. 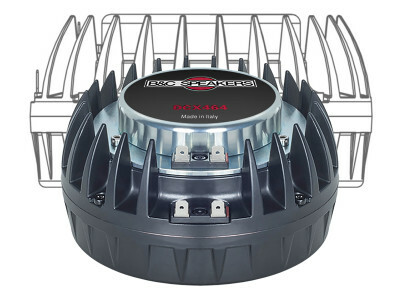 Featuring predictive algorithms, the power amp increases the audio volume when in speakerphone mode, while reducing noise and power consumption. 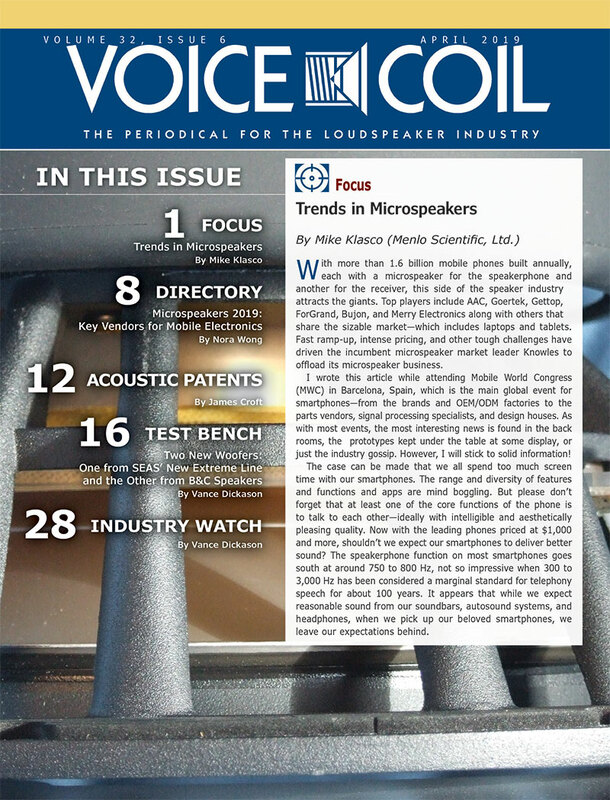 For this edition of The Audio Voice I am wrapping up the summaries I have been writing following the Audio Collaborative 2018 conference. 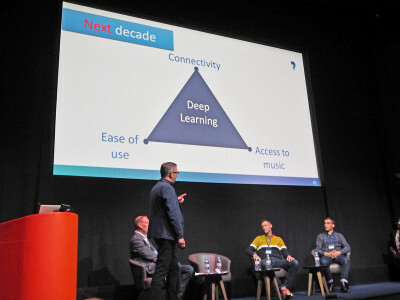 The event dedicated to the latest audio trends was successfully promoted in London, UK, for the fifth consecutive year by market research firm Futuresource Consulting . 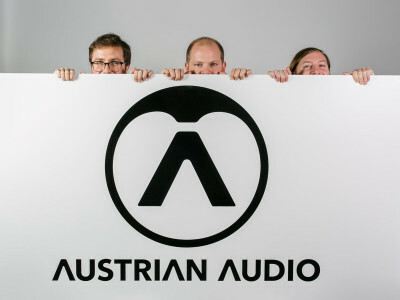 I'll try to summarize some key content and add some context and perspective, this time focusing on the panels on trends and opportunities in the music market and the gaming sector. 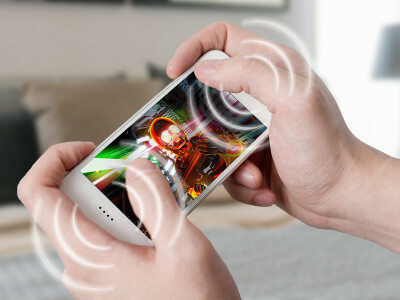 The MIPI Alliance, an international organization that develops interface specifications for mobile and mobile-influenced industries, today released MIPI I3C Basic v1.0, a subset of the MIPI I3C specification that bundles the most commonly needed I3C features for developers and other standards organizations. 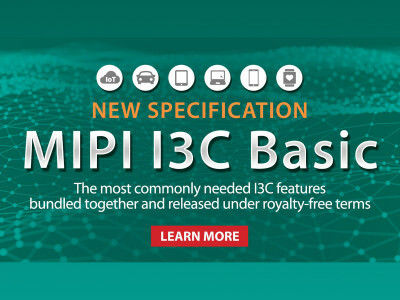 Released under royalty-free terms, MIPI I3C Basic provides a streamlined upgrade path from the ubiquitous I2C, with the most commonly needed developer capabilities for smartphones, IoT devices, connected vehicles and more. 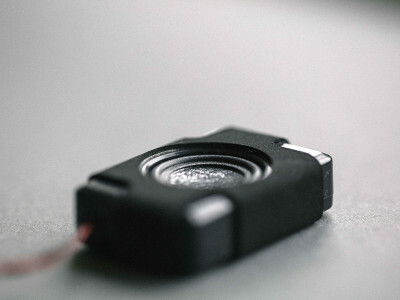 Microchip Technology announced the industry’s smallest MEMS clock generator, ideal for the development of connected devices and mobile/portable applications. This new device can replace up to three crystals and oscillators on a board, reducing timing component board space by up to 80 percent. 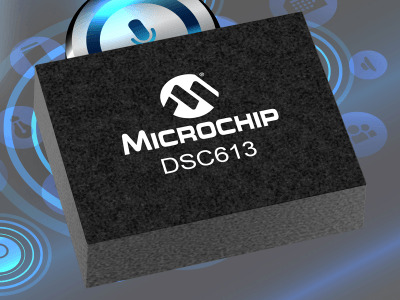 The DSC613 clock family eliminates the need for an external crystal by integrating a low-power and high-stability Micro-Electro-Mechanical Systems (MEMS) resonator. 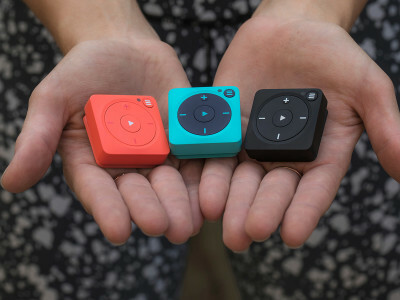 Mighty, the first device to play Spotify Music on-the-go without a phone, is now back in force with the release of the new Vibe Collection, introducing a refined design, a new app and enhanced performance. 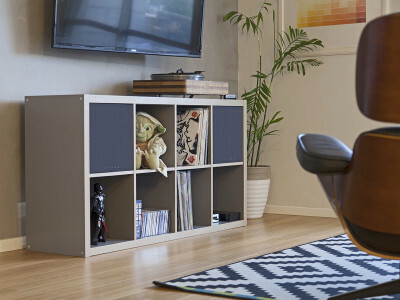 The Mighty Vibe redefines the streaming music experience on the move, and its latest design was driven largely by customer feedback, introducing a fresh new look and multiple improvements to enhance the overall user experience. 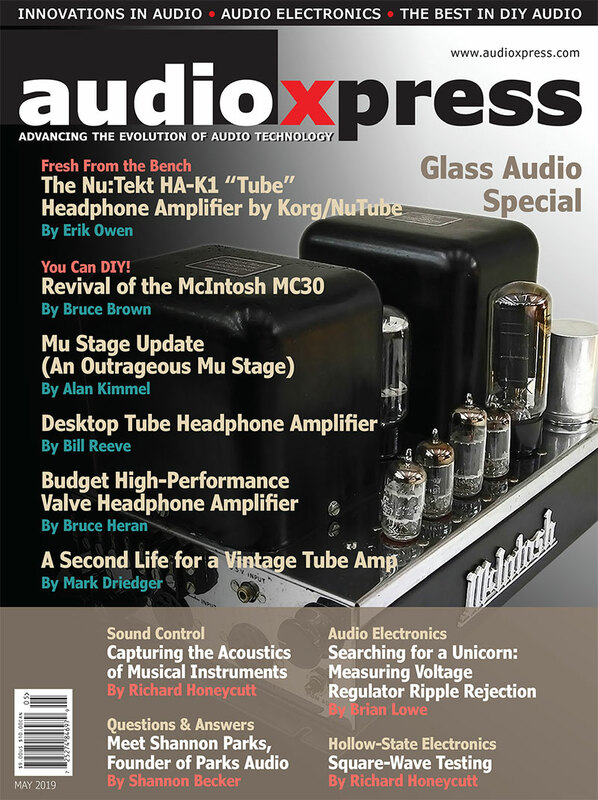 The start of a whole new trend in dedicated music players? 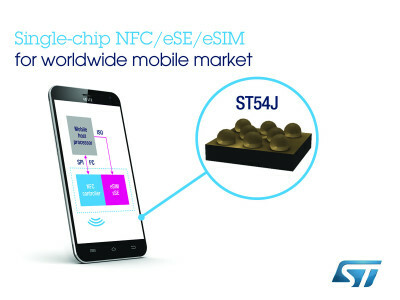 STMicroelectronics revealed its highly integrated mobile-security solution, the ST54J, a system-on-chip (SoC) containing an NFC (Near-Field Communication) controller, Secure Element, and eSIM. 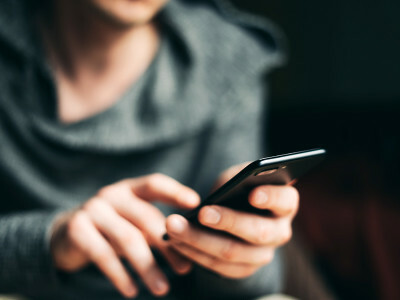 The SoC delivers performance-boosting integration for mobile and IoT devices, with the added benefit of ST's software-partner ecosystem for smoother user experiences in mobile payments and e-ticketing transactions, as well as more convenient, remote, mobile provisioning to support multiple operator subscriptions.